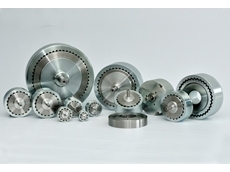 CGB Precision Products is a specialist supplier of super precision ball bearings and related components. They are the Australian representatives for top brands such as Barden, FAG, Kaydon & Gamet, Kamatics, Heim, FLURO, PIC Design and Greene Tweed - giving their customers unparalleled access to the information, technical specifications and experience they demand. 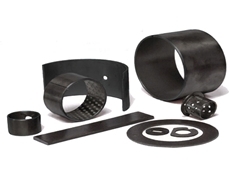 CGB Precision Products offers a range of high performance rod ends and spherical bearings for race car and motorcycle racing. 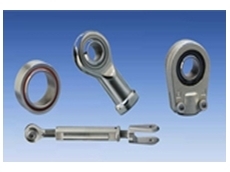 Self Lubricating Rod Ends and Spherical Bearings FLURO (Germany) and FK Bearings (USA) offer their product range in high strength alloy steels and self lubricating maintenance free configurations. FLURO Metric Rod Ends Self lubricated High performance metric rod end and spherical bearings Balls made from hard chrome plated bearing steel Outer races from AISI 303 stainless steel Rod end housings made from high strength alloyed steel, nickel plated and polished MS-Series (Motor Sport) Rod Ends and Spherical Bearings Self lubricating liner and a preloaded (tight) ball to increase bearing life with continuous low internal clearance Used in Formula 3 racing cars in Europe and the UK FK Bearings Imperial Rod Ends and Spherical Bearings High performance, imperial size rod end and spherical bearings Proven on NASCAR race tracks Available in mild steel, chrome moly/alloy steel, aluminium and stainless steel Self lubricating liners on nearly all of their rod ends and spherical bearings Liner is chemically bonded to the inner diameter of the race and offers a very high load carrying capacity Liner greatly increased dynamic wear characteristicsLow friction Fluroglide Spherical Bearing and Rod Ends Entirely maintenance free Low coefficient of friction Highly compatible for maximum static and dynamic loads Exceptional product lifeMarine, Food Processing and Chemical applications Rod Ends and Spherical Bearings Maintenance free design and available in a broad range of options and dimensions Corrosion resistant and rugged housing for a diverse range of applications Other materials are availableBoth FLURO and FK Bearings rod end and spherical bearings are used on race car suspension and steering systems as well as motor cycle stabilisers and steering devices. 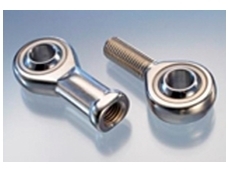 CGB Precision Products offer a range of highly respected industry brands with products designed to measure and control tension in a wide range of applications. 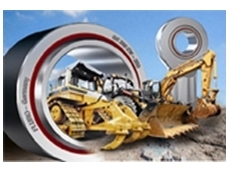 The impressive range includes; Merobel Tension Controls, Magnetic Technologies, Force Measuring Systems and Airpot Corporation.Variable tension control for effective device measurementElectro magnetic Powder (EMP) brakes and clutches from Merobel Tension Contols can provide variable tension control responsive to a range of measuring devices including: Dancer arm Ultrasonic and load measuring bearingsUsing Merobel’s DGT300 digital tension controller AC and DC motors and servomotors can be used to control product tension accurately and automatically. EMP brakes and clutches offer: Torque proportional to the current supplied Torque is independent of slip speed Torque repeatability Torque controlEffectively deliver tension as low as 0.14Nm and up to 15NmMagnetic Technologies range of Magnetic Brakes and Clutch Bearings deliver excellent tension performance. No electricity No break away torque No contacting or wearing parts Constant torque independent of shaft speedExcellent application versatility and machine integration Force Measuring systems pride themselves on industry leading technology within the measuring and control system field. Their products are designed to deliver ease of integration with materials, process, machines and systems and are ideal of application in the paper, converting and wire manufacturing industries.Force Measuring System products include: Force Sensors Instrumentation amplifiers Tension controllers Web guiding sensors (ultrasonic and optical) Steering frames Web guiding controllers ActuatorsSealless construction delivers excellent long term durability and performanceAirpot Corporation is the world’s leading manufacturer of ultra low friction, super responsive pneumatic piston and cylinder motion dampers. Airpot’s pistons and cylinders are constructed to deliver long term durability and performance with a sealless construction and smooth operation at high temperature levels. Applications include: Web/wire/filament tension controls Test and measurement instruments Automated medical analysers Dispensing and vending machines High capacity mail Cash handling equipmentThe impressive range of Tension Control and Measuring Devices from CGB Precision Products has been designed to deliver superior performance and accuracy. These trusted brands provide the ideal solution to your tension control and measurement requirements. 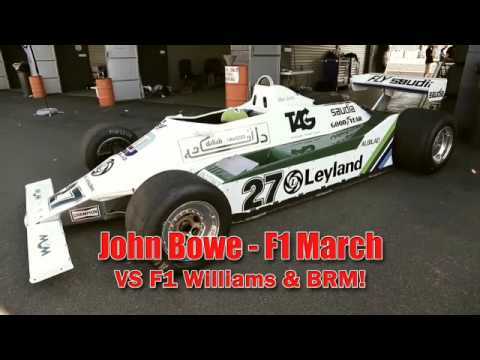 What is the advantage of FLURO's tight bearing fit in the Motor Sport series? 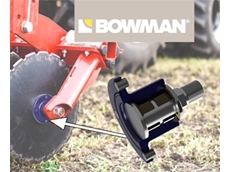 05/02/18 - CGB Precision Products has introduced a new ground-breaking concept in agri hub design, combining durable performance with a long life.Supplied by Bowman UK, the new agri hubs feature BowMet spinodal bronze bearings, replacing the traditional rolling element bearings with a more hardwearing solution. 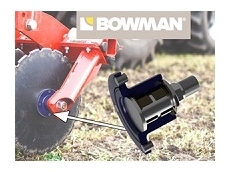 BowMet bronze bearings fitted in a seal-free agri hub assembly eliminate the problem of dirt ingress and contamination. Agri hubs are typically required to be replaced every season in agriculture. However, the new design concept increases the life of the hubs from months to years. Key benefits of the new agri hubs include resistance to ingress, contamination, brinelling and fatigue; excellent corrosion resistance; increased reliability; and longer life.CGB will be promoting the revolutionary new agri hub design at the following trade shows:East Gippsland Field Days: 27-28 April 2018, Bairnsdale Aerodrome VICFarm World: 12-15 April 2018, Lardner Park, 155 Burnt Store Rd Lardner VICPlease visit the CGB Precision Products website www.cgb.com.au or call (03) 9775 1125. 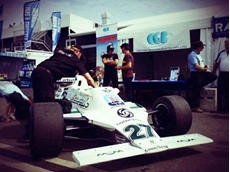 23/07/14 - CGB will be stealing the limelight as they showcase their exceptional range of Rod Ends and Spherical Bearings developed exclusively for Motor Sport.Highly developed Motor Sport Rod Ends and Spherical Bearings Self-lubricating liner and a preloaded (tight) ball to increase bearing life with continuous low internal clearanceUsed in professional Formula 3 racing cars in Europe and the UKCGB will be featuring at the Big Bad Historic Sandown Three days of ultimate motor racing action from November 8-10, 2013Located at the prestigious Sandown Raceway and also featuring a variety of displays and collectionsWith forty events, 400 Historic race cars and appearance by some of Australia's greatest motor racing personalitiesGates open from 8am every day with a variety of admission packages to suit youPromoted by the Victorian Historic Racing Register, please contact CGB Precision Products for more details. 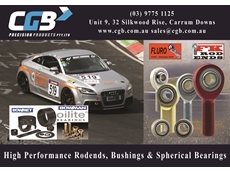 29/05/13 - FLURO of Germany, represented in Australia by CGB Precision Products introduces a new liner system for spherical and rod end bearings. 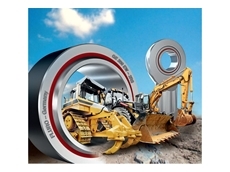 Designed to offer enhanced performance with higher dynamic load rating and endurance, the FLUROGLIDE liners are especially suitable for high performance applications such as railway vehicles, loading cranes, construction machinery and marine applications that require a long and reliable service life. FLUROGLIDE’s increased performance has been confirmed through testing conducted by an independent technical institute. 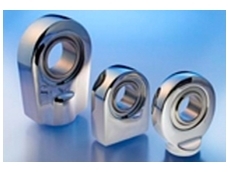 The FLUROGLIDE liner system range:GE…EW-2RS, GE…GW-2RS and GE…CW-2RS for spherical plain bearingsEI...EW-2RS and EA…EW-2RS for rod ends GE…SWE for angular contact spherical plain bearings GE…AWE for spherical plain thrust bearingsFurther details on the new liner system can be found in the attached short form brochure. 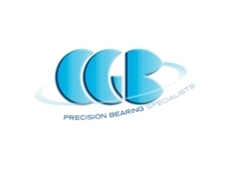 25/04/13 - CGB Precision Products, the Australian representative of Magnetic Technologies Ltd has added electric hysteresis brakes to their product range. 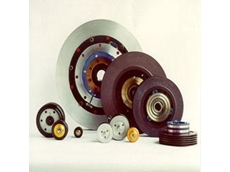 The new brakes complement CGB’s extensive offerings of permanent magnet hysteresis and eddy current brakes and clutches from Magnetic Technologies. The new Series M electric hysteresis brakes are available in 10 metric sizes from 0.02Nm to 29Nm, and Series E (available later this year) in 12 sizes from 2.5 oz-in to 3500 oz-in. Electric hysteresis brakes are electrically controlled and can be used without feedback to provide constant torque or integrated into programmable or closed loop tension control systems. The Magnetic Technologies website now features a new section for electric hysteresis brakes. This product line is interchangeable with the Magtrol product line. Additionally, solid models of all standard brakes and couplings including the new electric hysteresis brakes are now available on the website. The models are in Solidworks 11 format.